Here is a lovely home remodel MediaCarrot Photographed for our client Avi Dov with Finesse Remodeling and Consulting, www.finesseremodeling.com/. 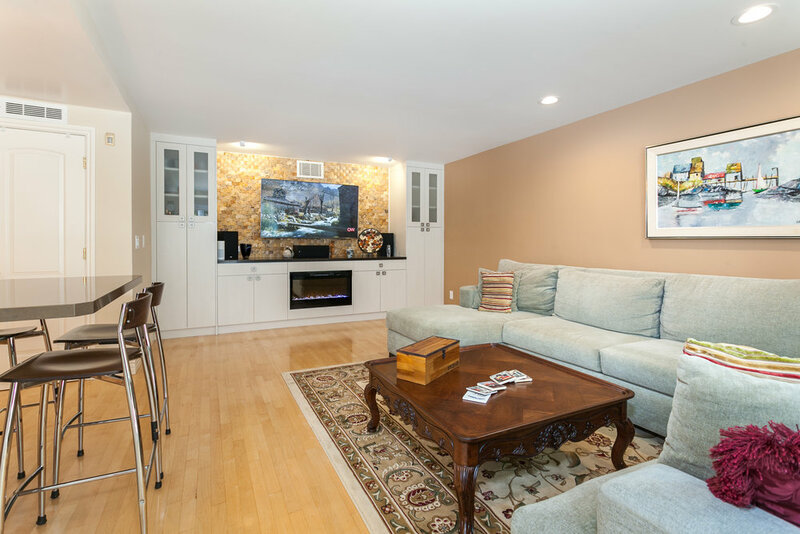 It’s a bright clean space and we like the cabinets continuing into the living room entertainment center. Today we feature a beautiful Kitchen and bathroom remodel MediaCarrot photographed for our client Avi Dov with Finesse Remodeling and Consulting, www.finesseremodeling.com/. 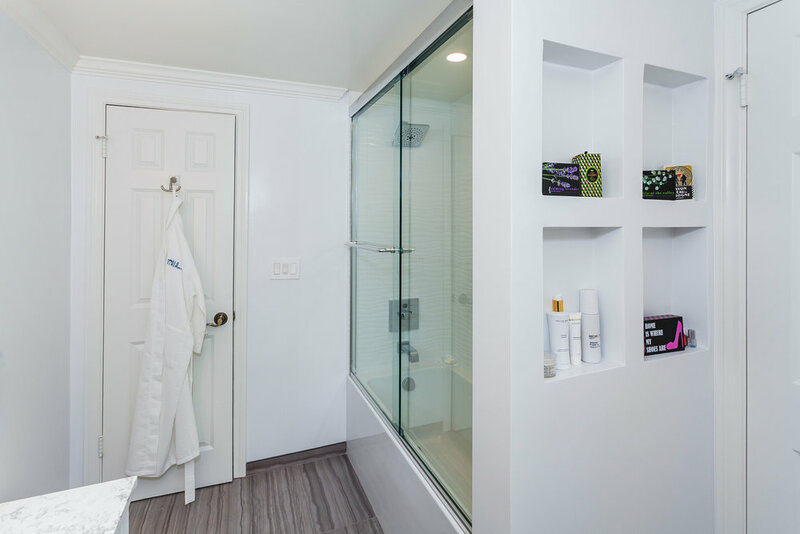 We love the expanded storage in the kitchen and beautiful tiles in the bathrooms. 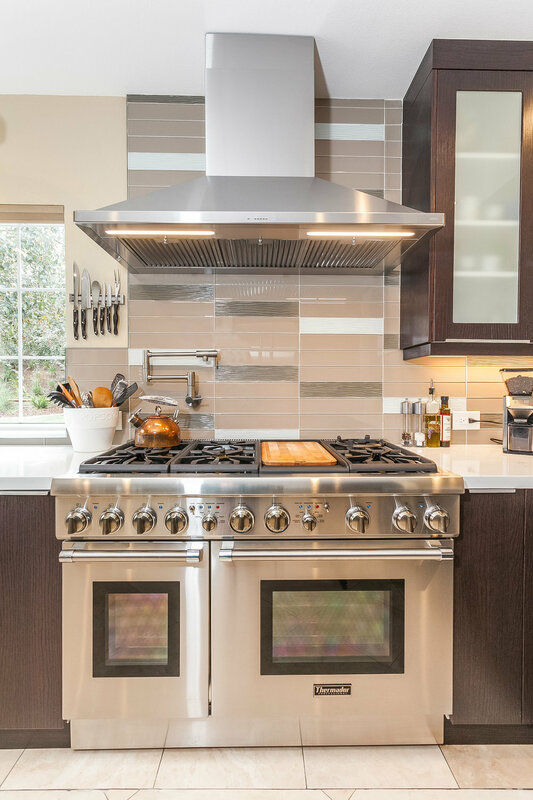 Today we feature a gorgeous kitchen and bathroom remodel the MediaCarrot photographed for our client Ron Cohen with Pearl Remodeling, http://www.pearlremodeling.com/. 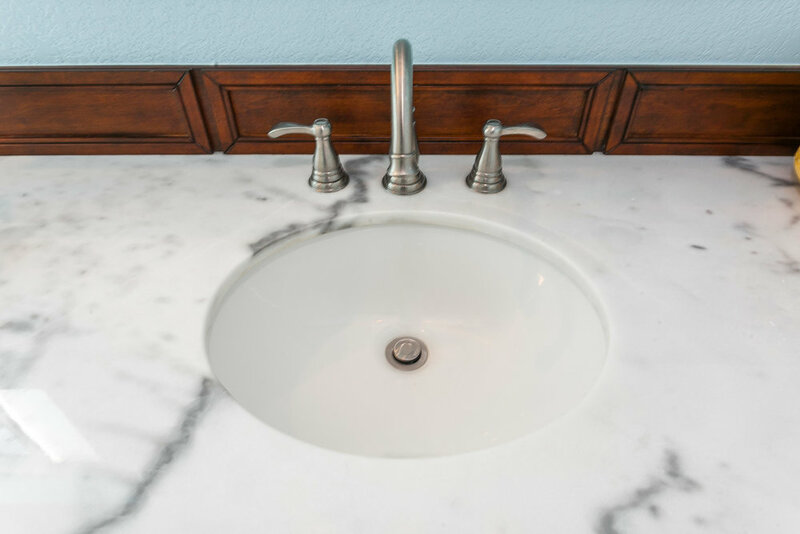 It's one of those remodels that we kept finding beautiful details everywhere we look. We are in love with all of it especially those black and white tiles. Today we feature a kitchen remodel MediaCarrot photographed for our client Avi Dov wtih Finesse Remodeling and Consulting, www.finesseremodeling.com. 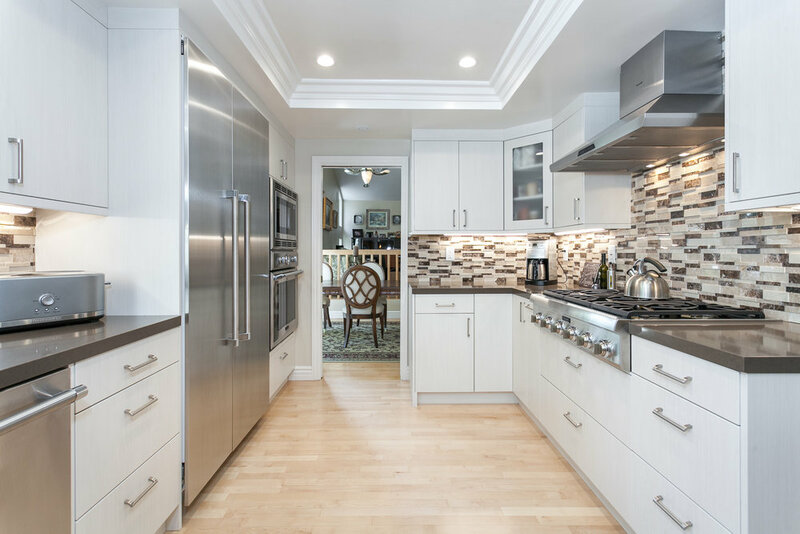 It's a beautiful kitchen with plenty of storage and lots of space for the whole family to cook. 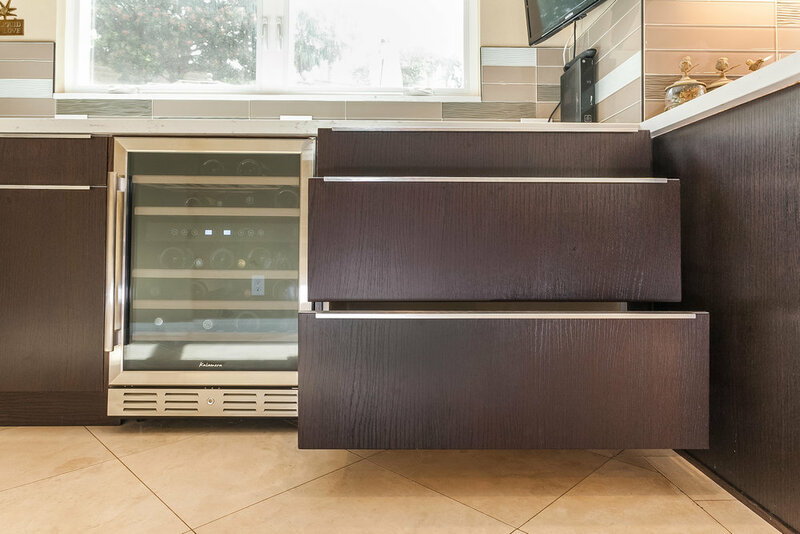 We love that island with the table built in. 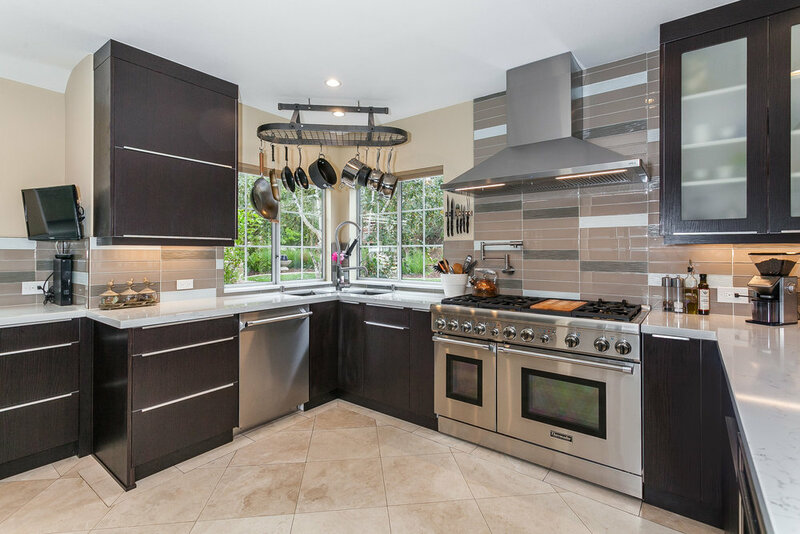 Here is a beautiful kitchen remodel MediaCarrot photographed for our client Avi Dov with Finesse Remodeling and Consulting, www.finesseremodeling.com. 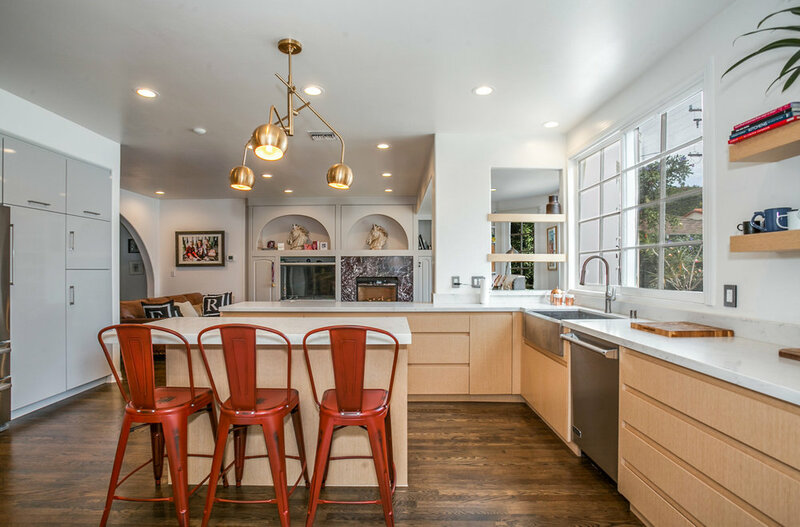 It's a very bright and modern remodel and we love the little details such as the tile work, red stove knobs, and those hanging lights. 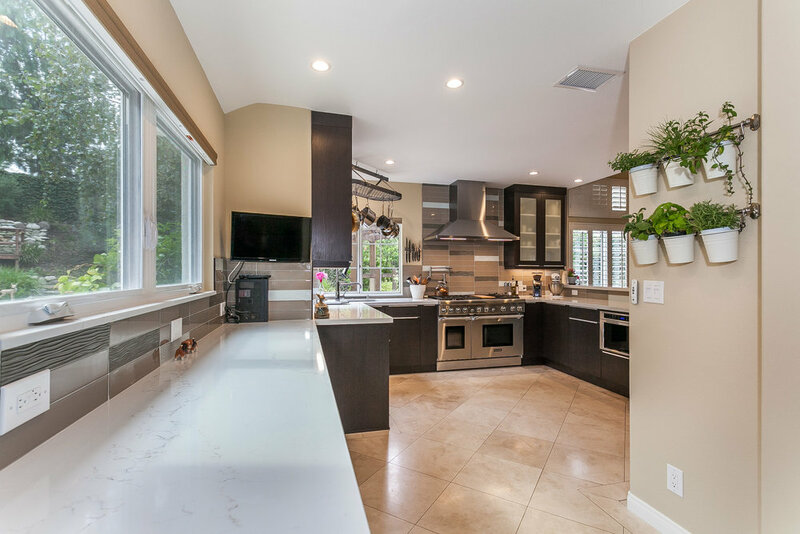 Take a look at this fantastic kitchen remodel MediaCarrot photographed for our client Avi Dov with Finesse Remodeling and Consulting. 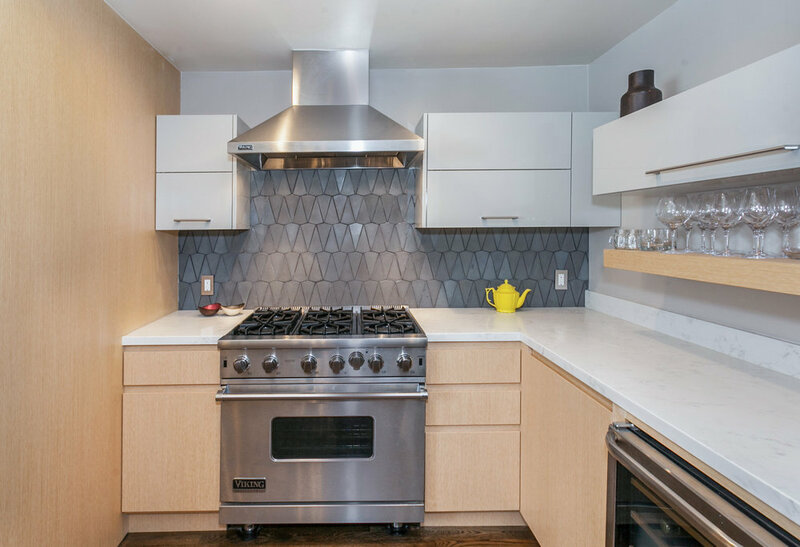 It's a beautiful open space with an amazing stove and sink setup. 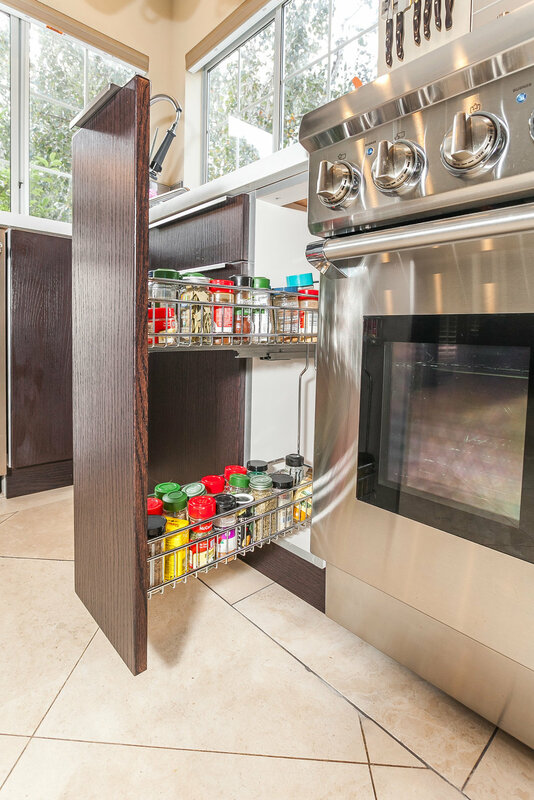 We love how clean the lines are and how much storage they incorporated in. 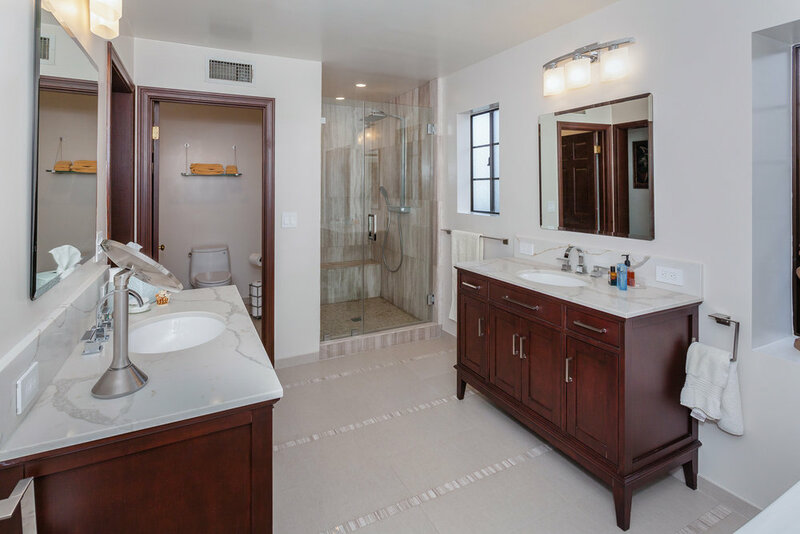 Here is a great bathroom remodel MediaCarrot photographed for our client Finesse Remodeling and Consulting. www.FinesseRemodeling.com. 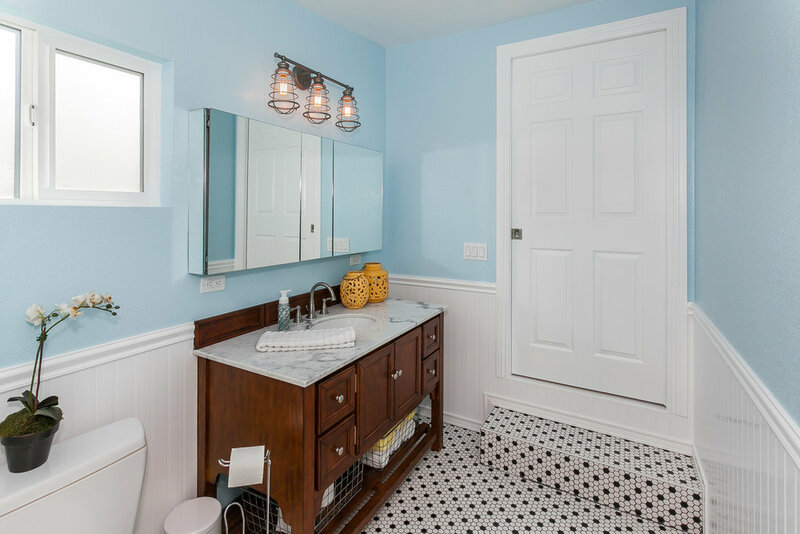 We love the bright blue and white against the dark vanity and that vintage style light fixture is beautiful. 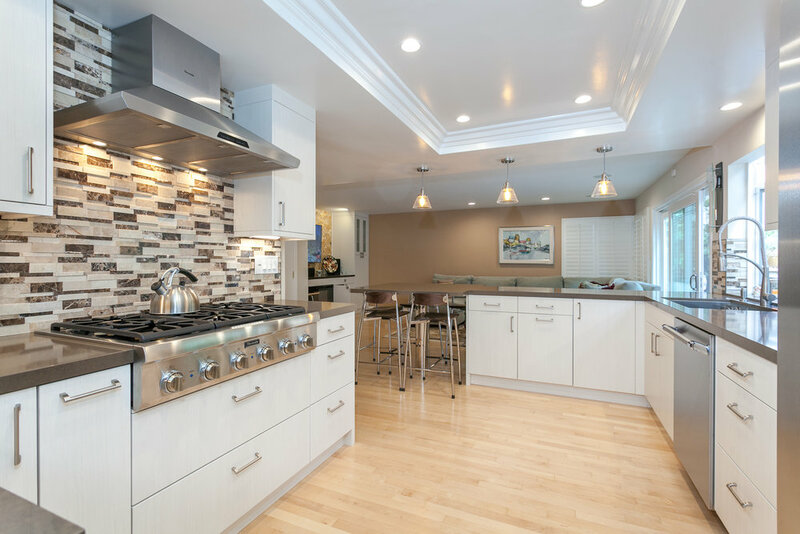 Here is a great kitchen remodel MediaCarrot photographed for our client Pearl Remodeling. It's a bright space with clean lines and pops of color. 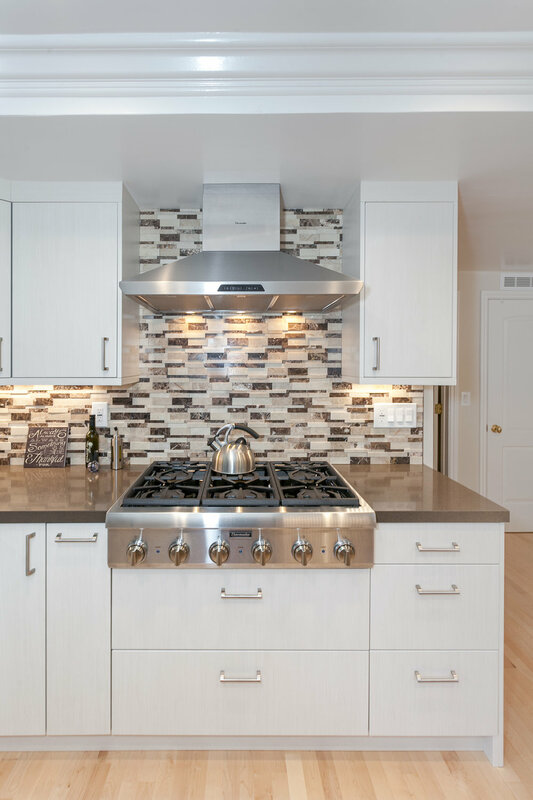 We love that backsplash and all the convenient outlets they added. 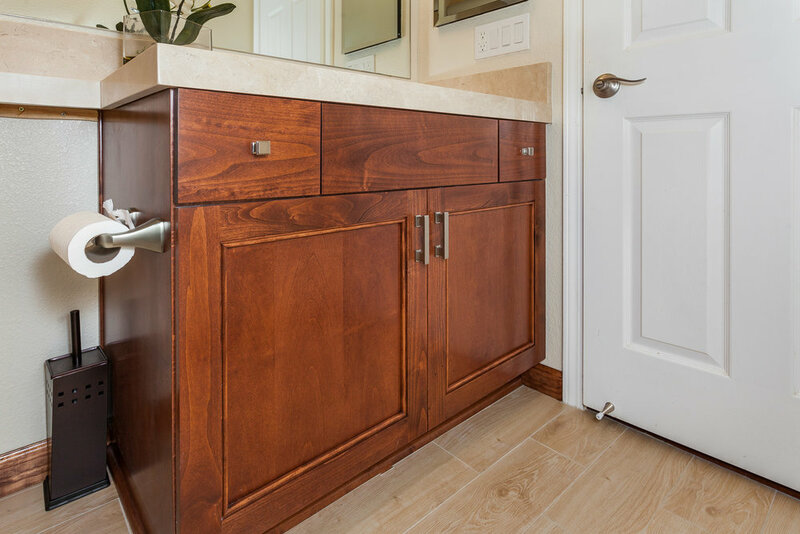 Here is a sleek bathroom remodel MediaCarrot photographed for our client Pearl Remodeling. 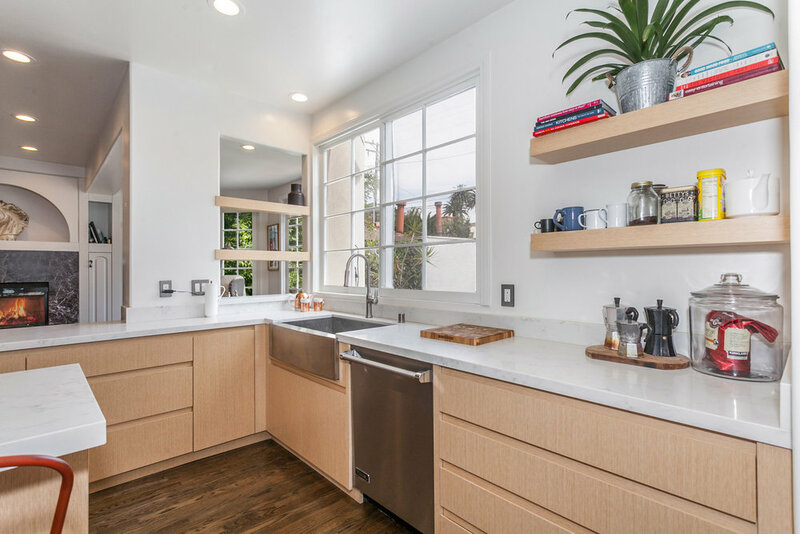 The clean lines are so perfect in this space. 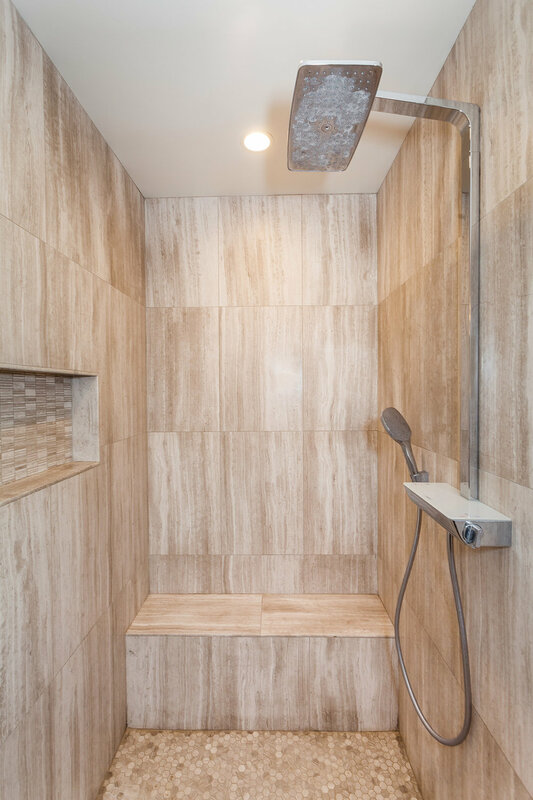 We love the color scheme and the beautiful detail in the shower. 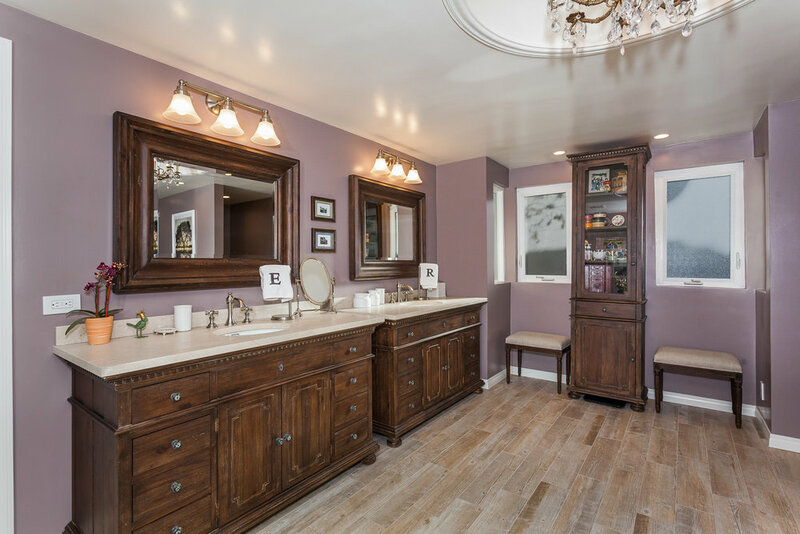 Here is a pair of beautiful bathroom remodels that MediaCarrot shot for photographed for our client Finesse Remodeling and Consulting. 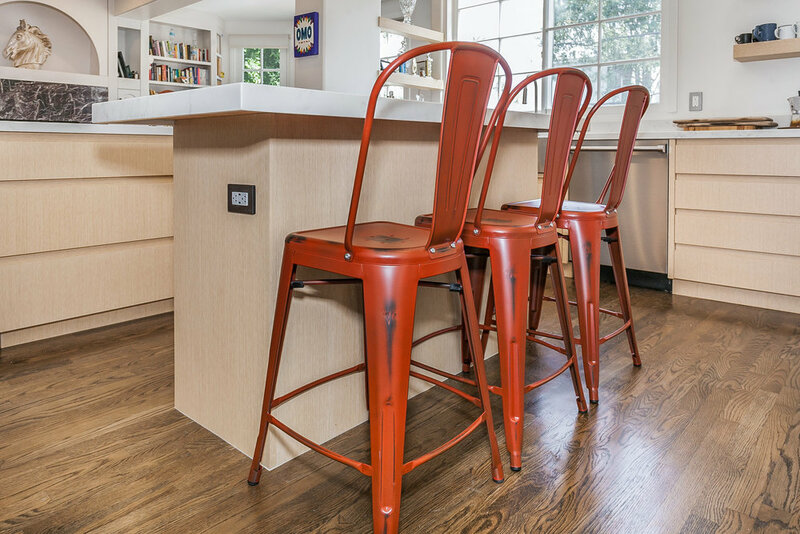 We love photographing these sort of remodels, they are always so inspiring. 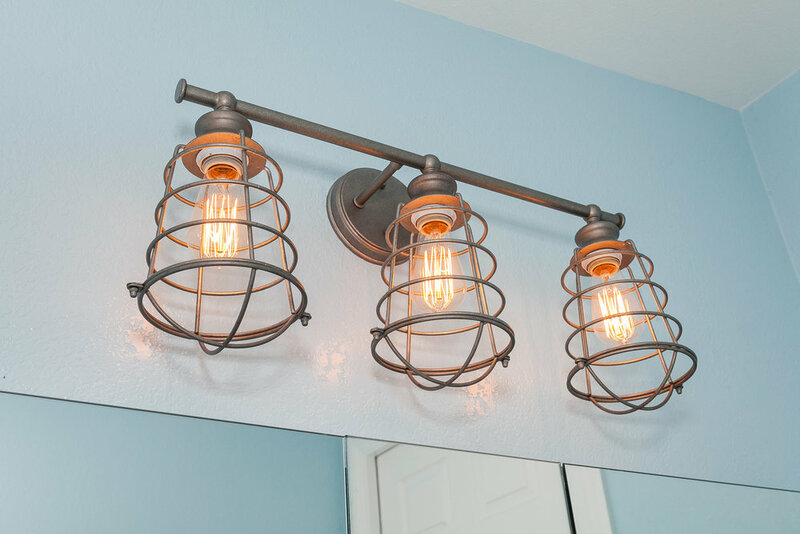 They make even the smallest bathroom feel like a luxurious spa.